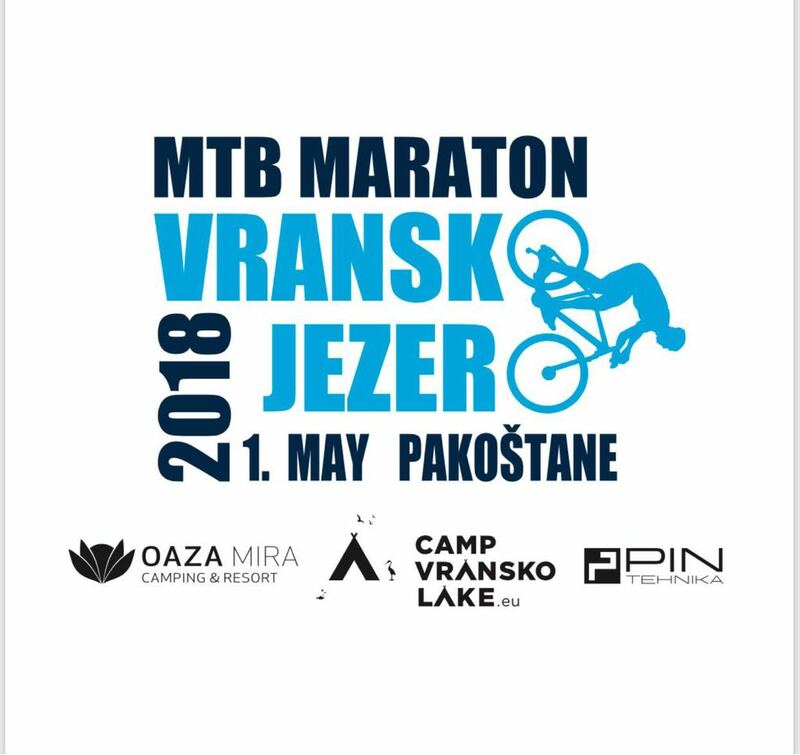 MTB Marathon Vransko lake on May 1st ! Recreational MTB ''Marathon Vransko lake'' 2018. is organized for 8th year now under organization of Tourist board of Pakoštane and Mountain bike club ''Pakoštane''. Marathon starts from center of Pakoštane exactly at 12 o'clock towards the Nature park and camp Vransko lake - Crkvine. It goes through bike route around Vransko lake and the goal is on the south coast. It is divided on two catagories, recerational category and sport category. Difference is in length of the route and total climb. This race is component of marathon races in Croatian Cycling Federation. Recreational MTB Marathon Vransko lake is a unique race in Croatia, but also in rest of the Eruope as it goes through not only Nature park Vransko lake but also ornithological reserve. All participants will have the opportunity to enjoy in a ride with the best view of the lake and flora and fauna of Nature park. At the end of the race for all participants and visitors will be organized a rich cultural and entertainment program in the center of Pakoštane with an emphasis on delicacies of our region. 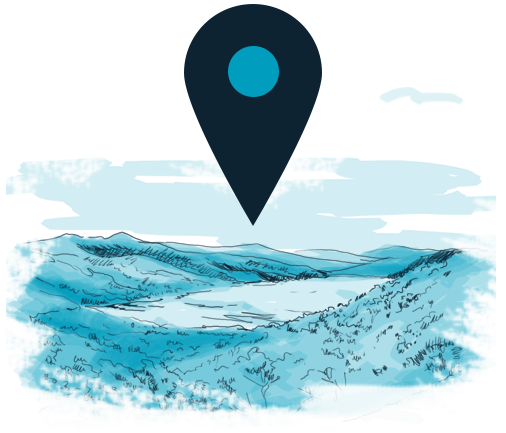 You can find more informations on websites of Pakoštane County i BBK Pakoštane!